Let’s end the year on a high… or rather, low note. Ask A Manager, a career advice website penned by Alison Green, allows readers to submit their burning workplace questions. Her website has been known to receive some questionable letters from clueless advice-seekers, and those struggling with truly shocking workplace misbehavior. In all, it’s no surprise that when conducting a terrible-boss-of-the-year poll, Ask A Manager has no shortage of horrible bosses to choose from. Here’s a small sampling of the terrible bosses encountered throughout the year on Ask A Manager that’ll make you realize your boss isn’t that bad after all. With 56% of the vote, a terrible boss who made a new employee leave a work-related note at the grave of a co-worker’s lost relative takes the cake. Runner-up: a terrible boss who drank too much at a business lunch and tried to make their employee pay for their cab ride home because the employee couldn’t legally drive. 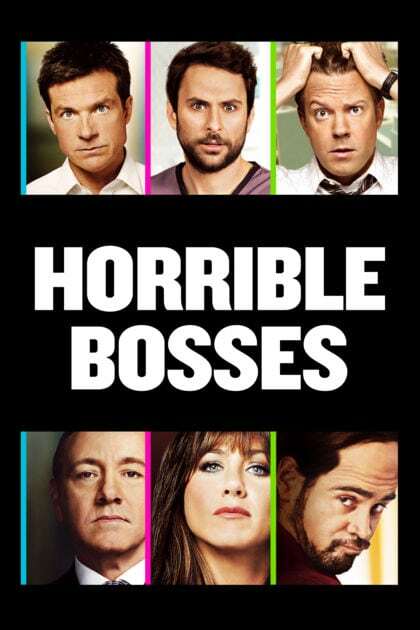 Check out the full list of horrible bosses, including the original letters and updates (all worth reading) here.